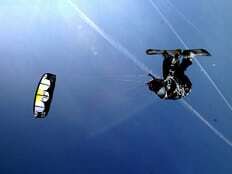 The International Snow Kiting Association (ISKA) welcomes you on his official site. The International Snowkiting Association has been founded in October with the aim to promote the snowkiting sport by running an own riders-tour. From this season on the ISKA will also running an own education-section which will give you the opportunity to become Snowkite-Instructor ore Judge. The headquarter of The International Snowkiting Association is located in the heart of the alps in Zürich. From here the ISKA runs his daily business. The ISKA is organized in three sections. Tour, Education and Association. 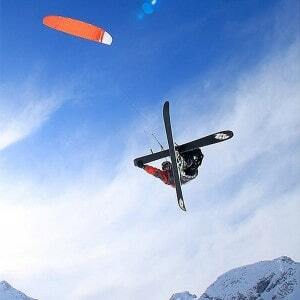 The organization of the International Snowkiting Associations very small, so we keep the costs very low. Altough we try to give you a professional service in all the things we do. Nobody is perfect but we work on it. Follow snowkite.org to get updated for snowkiting this season.